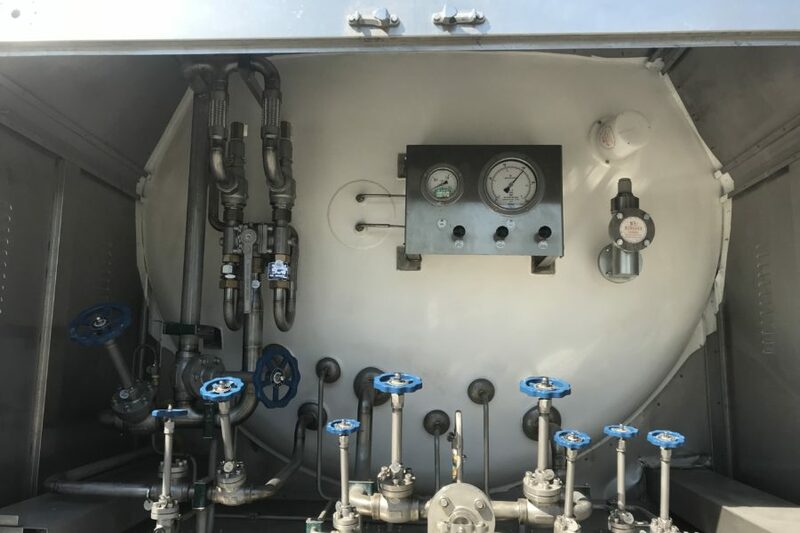 Soyuzprofmontazh LLC is a large manufacturing company specializing in the production and supply of cryogenic equipment, special machinery and cryogenic gases. 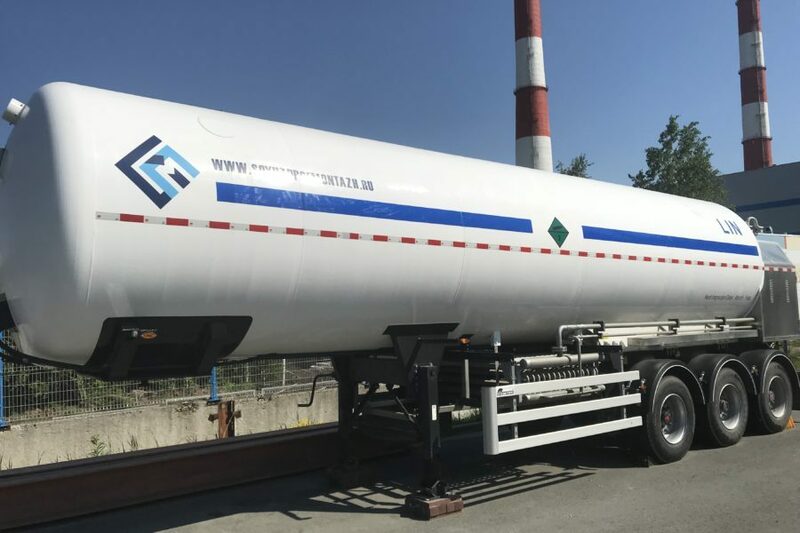 We successfully develop our own production and supply of cryogenic semi-trailer Tanks throughout the territory of the Russian Federation and the CIS countries. 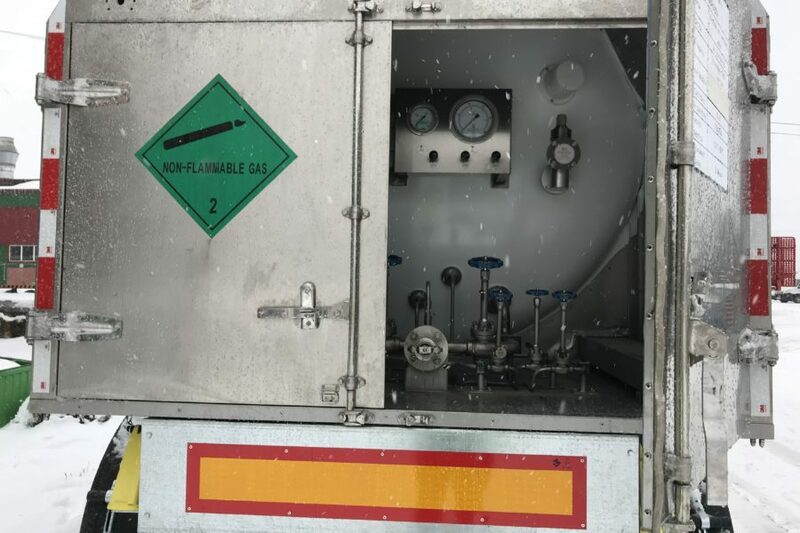 The first stage was the production of cryogenic gases (liquid nitrogen, oxygen, argon), the second stage was the logistics / delivery solution. 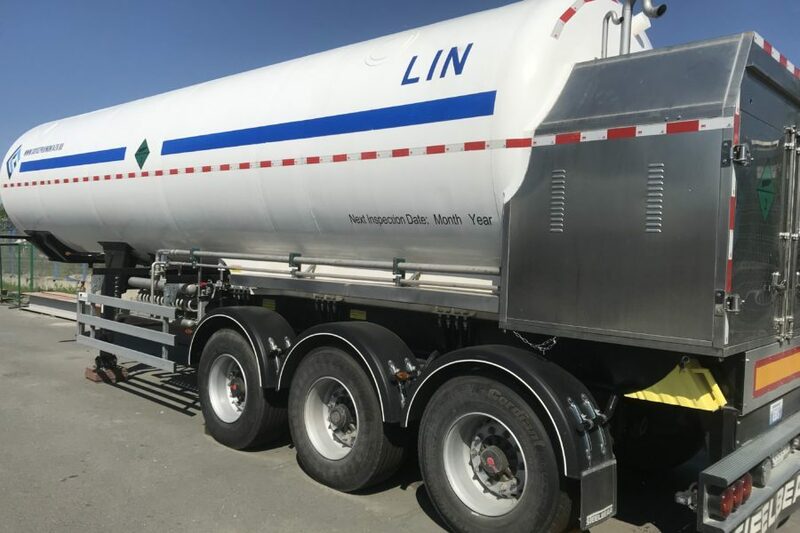 Our engineering and technical center has developed cryogenic semi-trailer Tanks of various modifications and volumes designed for the transportation of cryogenic liquids and LNG. 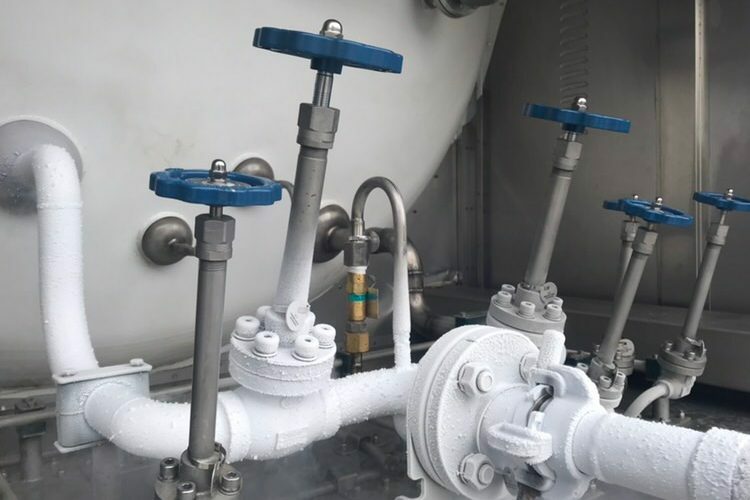 Among our customers there are oil and gas producing companies, petrochemical and chemical enterprises, metallurgy, medicine and companies responsible for the production and processing of natural and liquefied gas. 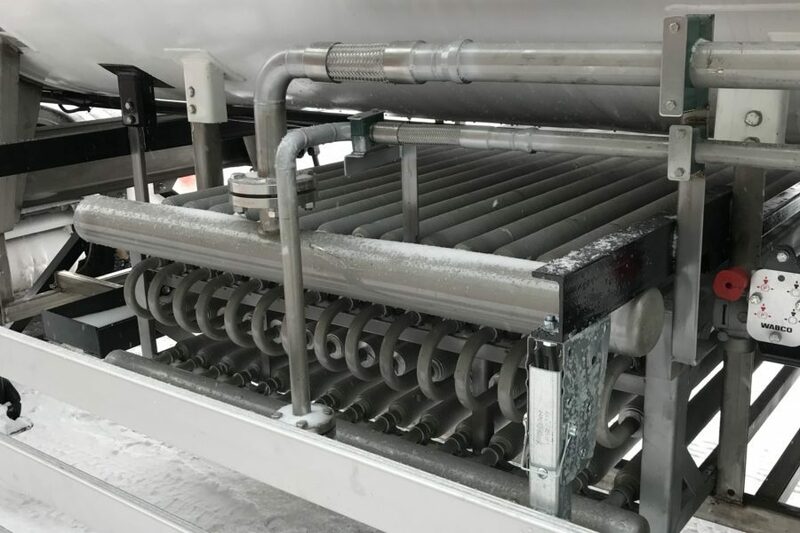 A professional team of engineers, designers, technologists and proactive managers, who uses modern software and hardware for calculations and design, as well as project management and communications with the customer team. We adopt the experience of foreign specialists, while preserving the best traditions of domestic engineering. 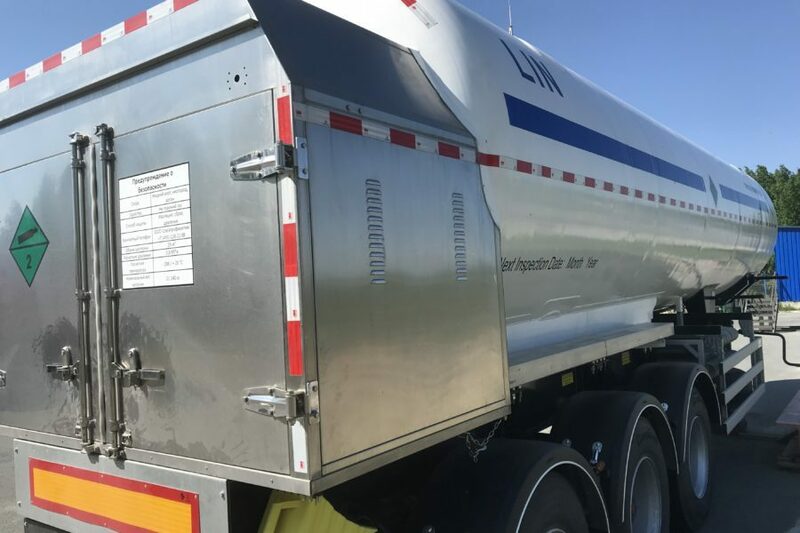 Cryogenic semi-trailer Tanks: LARON (nitrogen, oxygen, argon) and LG (methane LNG, ethane, ethylene) produced by SOYUZPROFMONTAZH LLC. SOYUZPROFMONTAZH LLC IS THE ACCREDITED PARTNER OF VTB-LEASING COMPANY. 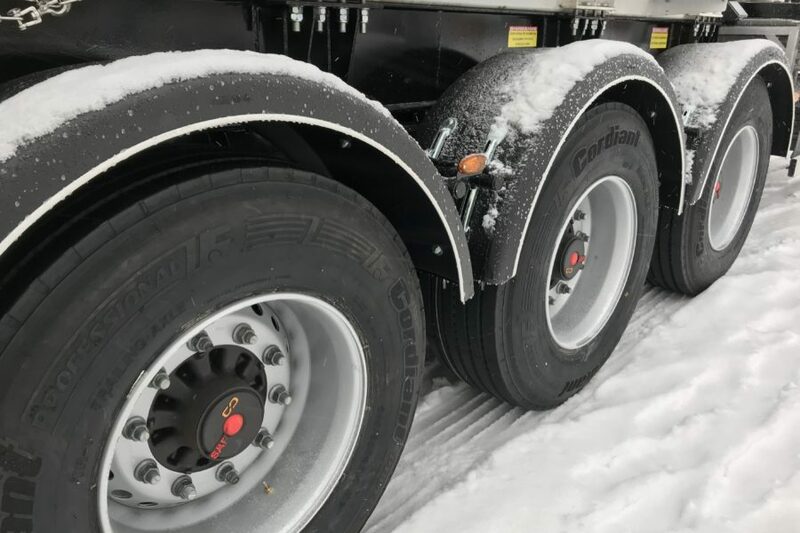 WE OFFER THE OPTIMUM SOLUTION ON THE ACQUISITION OF CRYOGENICS SEMI-TRAILER TANKS UNDER LEASING AGREEMENT WITH VTB-LEASING COMPANY FOR THE TERM OF 11 TO 60 MONTHS. 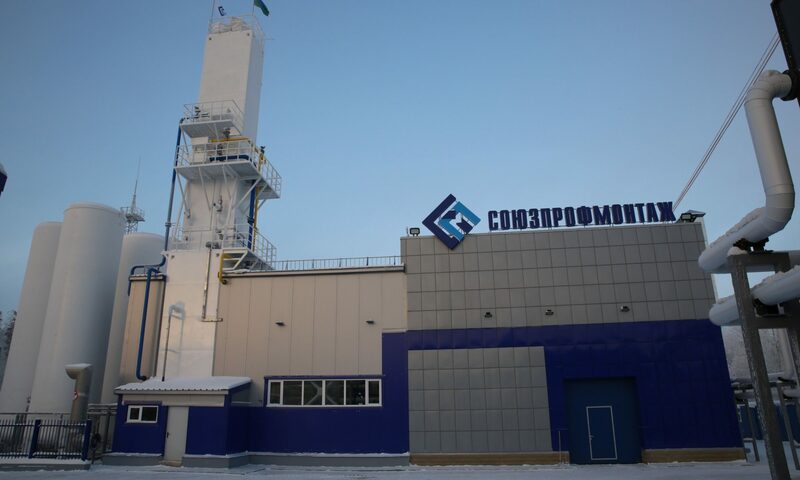 2017 OOO "Soyuzprofmontazh" Is an Engineering company full cycle involved in engineering, design, production and delivery of technological equipment. 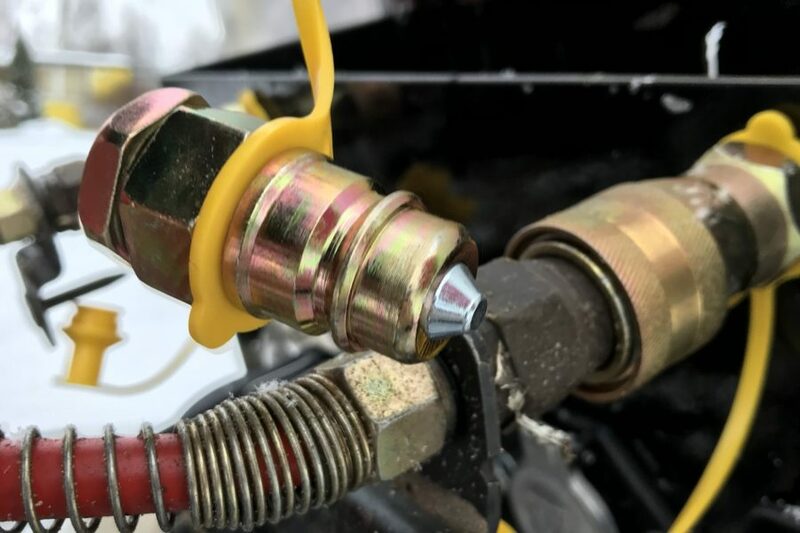 Copying, reproduction or transmission of part of the content of the site or the entire site is prohibited by law. Developer of the site Proskuryakov Mikhail.